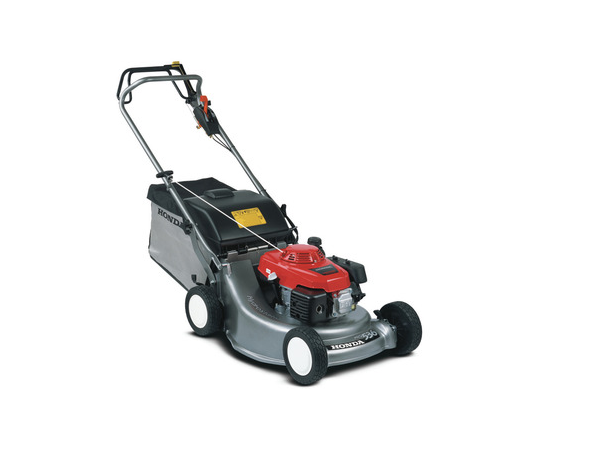 A perfectly mowed lawn calls for a lawnmower that can handle both varying complexity and steep slopes. 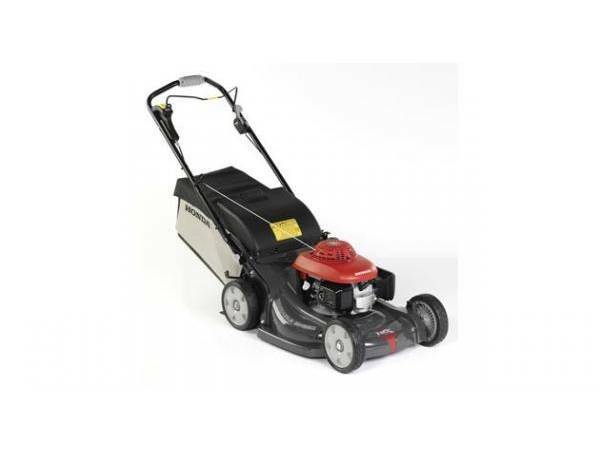 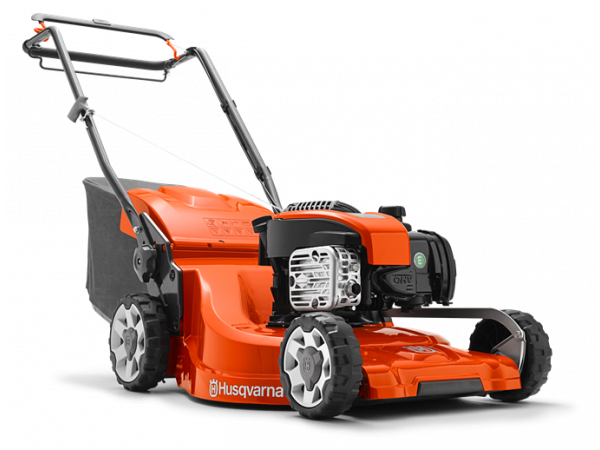 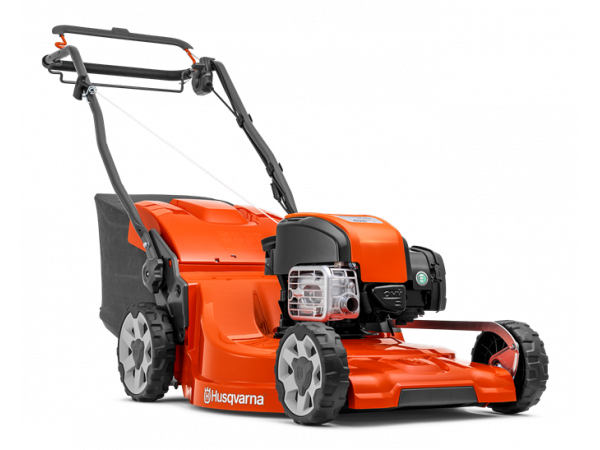 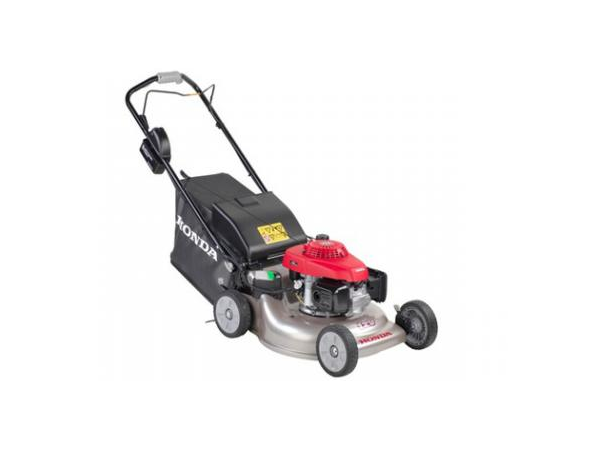 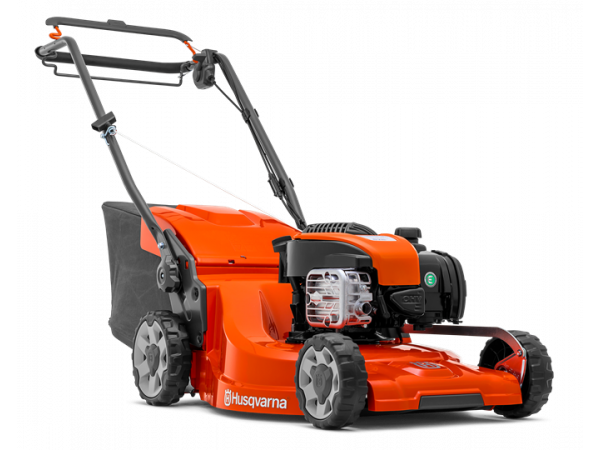 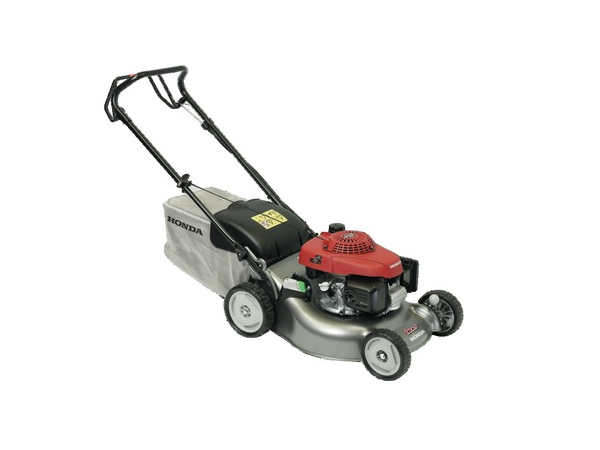 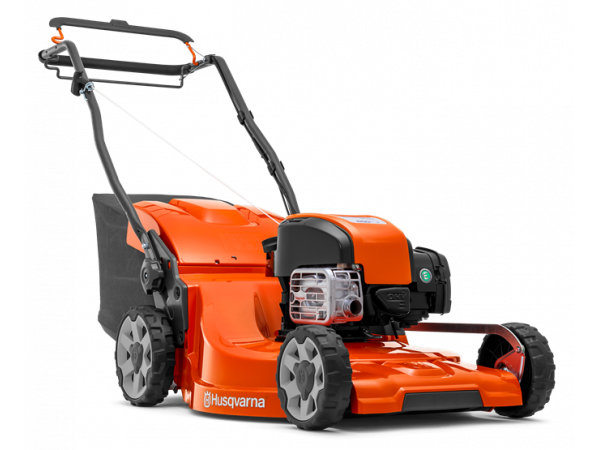 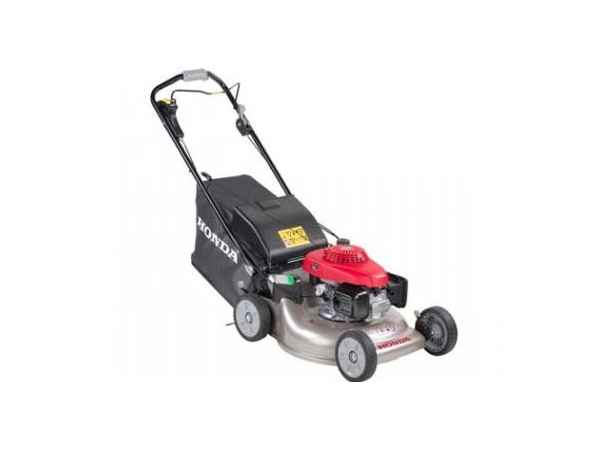 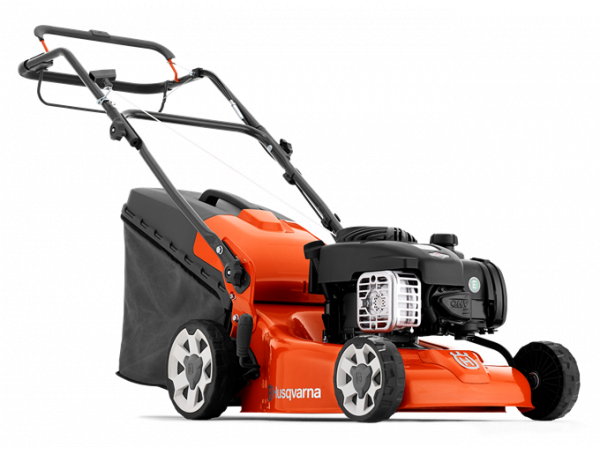 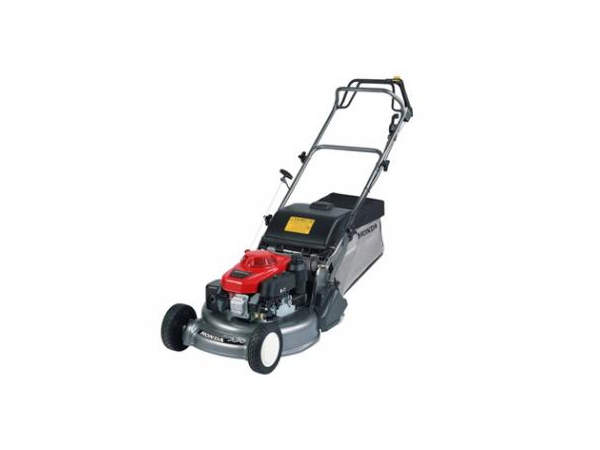 For this reason we offer a wide range of lawnmowers as well as different cutting methods to meet all your requirements. We even have some with All-Wheel Drive performance.